As he had already served as Attorney General, William Barr had a relatively easy confirmation experience. While there were questions about his opinions on Russia, Barr was confirmed to the position by a vote of 54-45. WASHINGTON, DC – APRIL 10: U.S. Attorney General William Barr testifies before the Senate Appropriations Committee in the Dirksen Senate Office Building on April 10, 2019 in Washington, DC. Barr is appearing before the Senate committee one day after testifying to the House where he faced many questions about the Mueller report. Barr had spent the last 10 years working in the private sector. During that time, he had associations with Russia-based Alfa Bank and The Vector Group, another Russian company. Some legal experts claim that Barr should recuse himself from the Mueller investigation because of these ties. 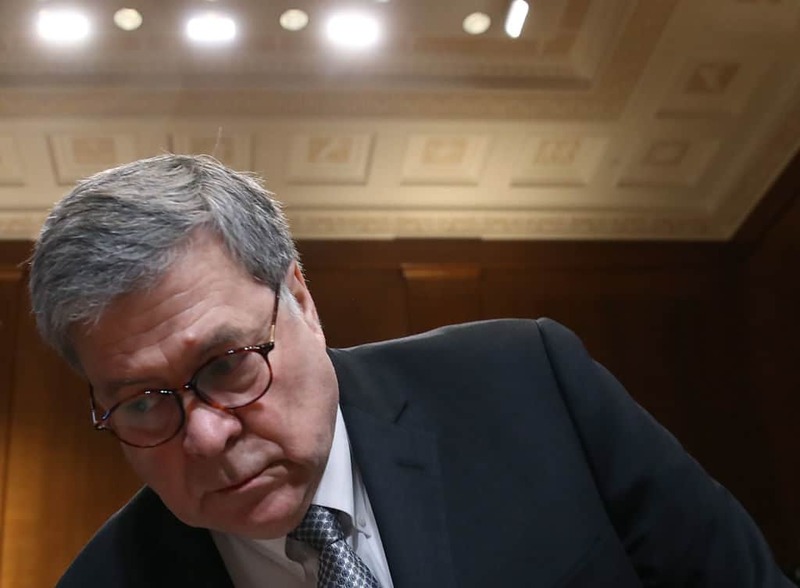 In his role of Attorney General, Barr has been accused of shielding Donald Trump from the Mueller Report fallout. With the Senate under Republican control, it is unlikely that Barr would be put under any kind of investigation, especially one looking into his Russian ties. The Department of Justice has not replied to any queries on this matter.